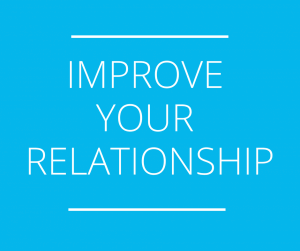 Couples counseling is a powerful way to better understand, heal and grow your relationship. 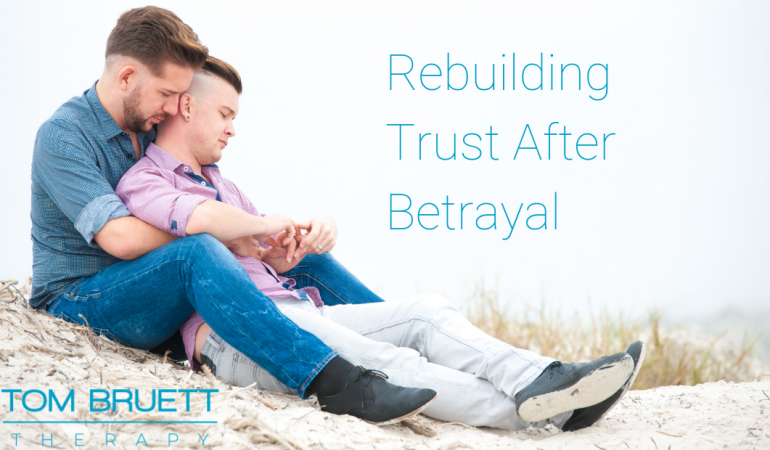 Through relationship therapy you can have a more close and connected bond with your partner. 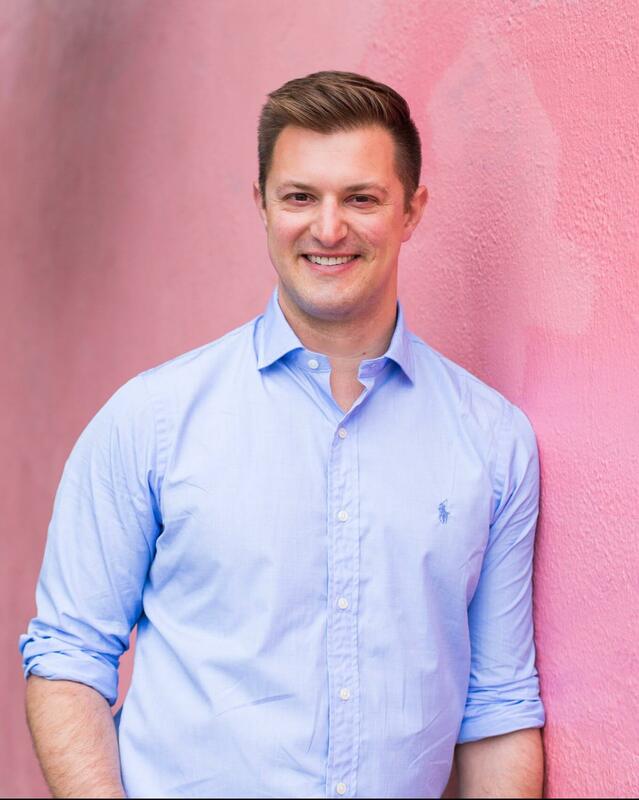 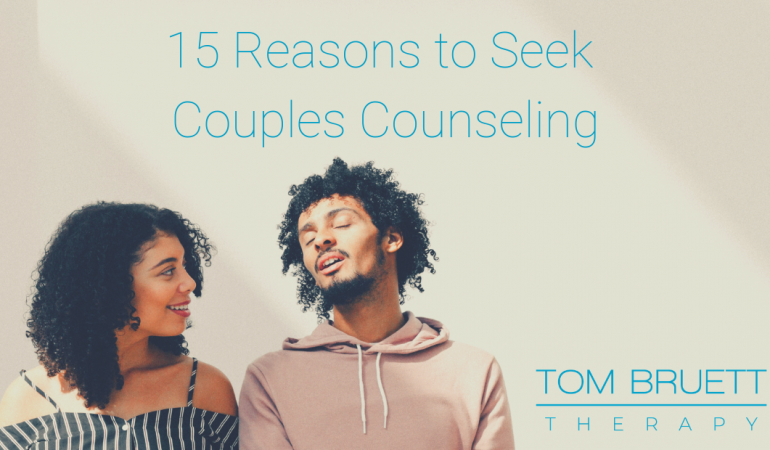 As a couples therapist in San Francisco, I provide counseling for couples looking to have more connected, intimate and communicative relationships. 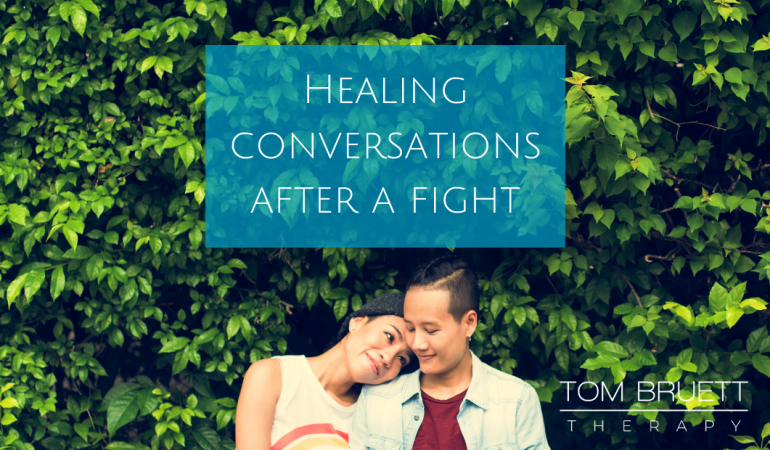 Through this blog, I explore topics like communication problems, intimacy issues, connection, sexuality and conflict management.